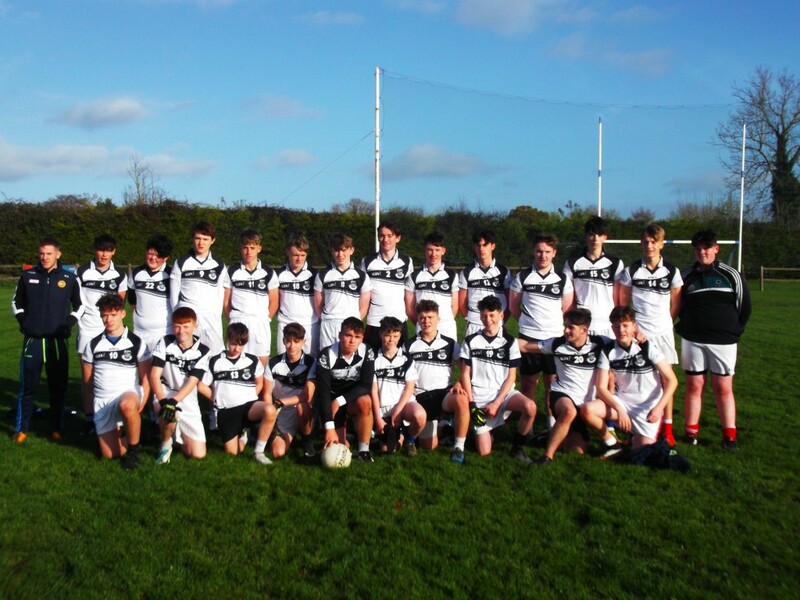 Our U16 boys had their first match of the season on the 10th of November against Cross and Passion, Kilcullen. Kilcullen took control of the game for an early stage and had amassed a comprehensive lead of 8-6 to a solitary point for St Paul’s. Whatever was said at half time improved matters and credit to St Pauls lads they came out with a more determined spirit after the break. They scored 1-5 to Kilcullen’s’ 3-5 in the second half.